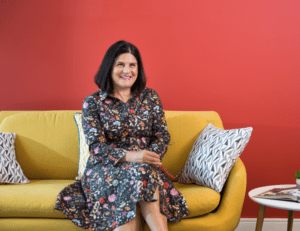 Bio: Louise Pasterfield is the founder and Managing Director of Sponge, which has grown from a spin-off business of two people into one of Europe’s largest creative learning providers. Sponge today employs 110 people based in Plymouth and has turnover in excess of £7.5M. Louise’s story has been turned into a popular business book, Thinking Big Is Not Enough. In 2016, Sponge was named in the Sunday Times ‘Top 100 Best Small Companies to Work For’. The business was highlighted as being at the forefront of global digital innovation in the 2017 Tech Nation report and has won multiple accolades for its innovative learning solutions. Louise was named Plymouth’s Entrepreneur of the Year in 2017 and continues to inspire the next generation by speaking on opportunities for women in business and STEM.